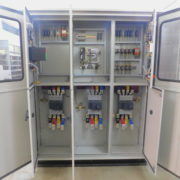 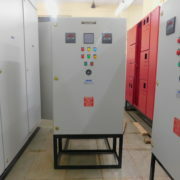 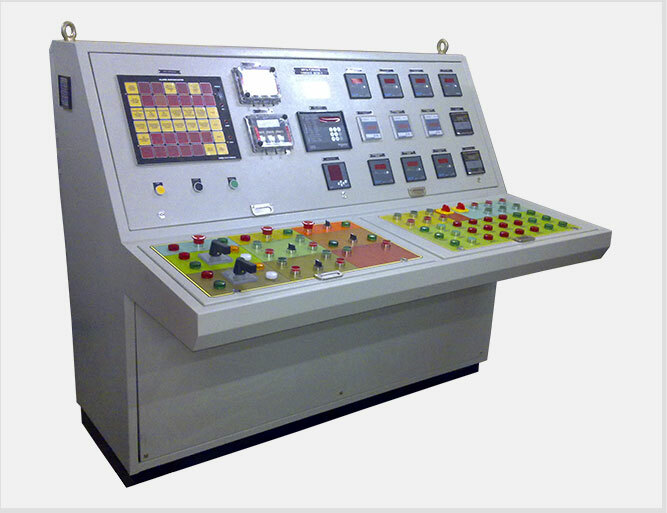 Description: We design & manufacture highly advanced & efficient Control Desk and PLC (Programmable Logic Controller) Panels with the latest technology as per our client’s specification. 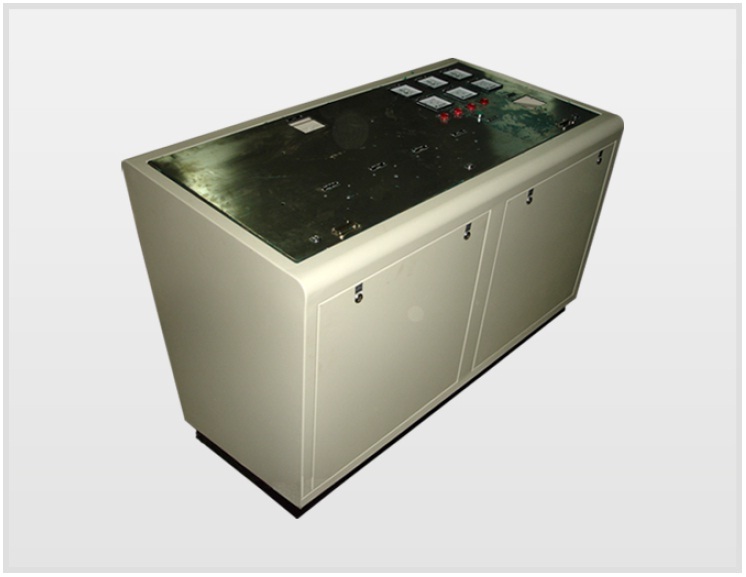 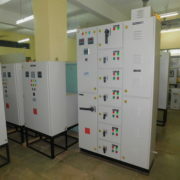 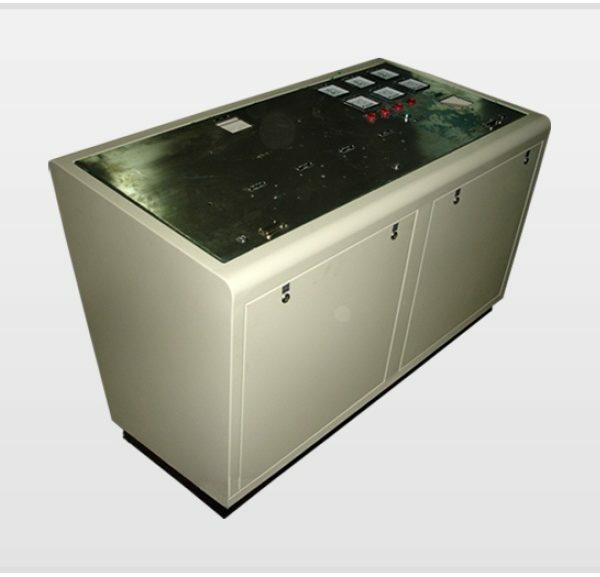 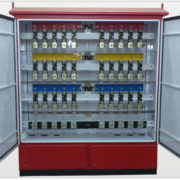 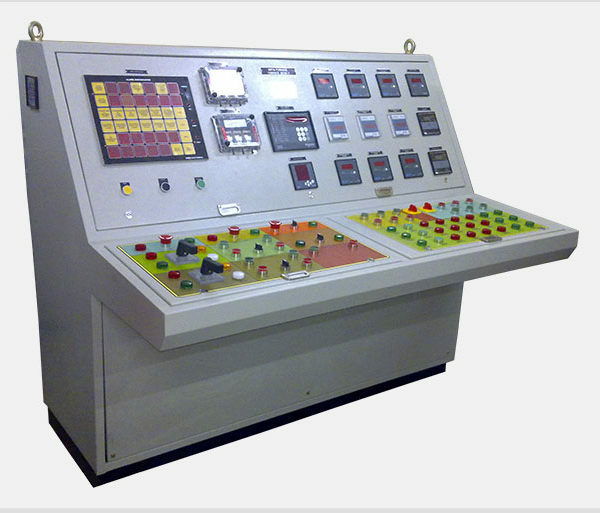 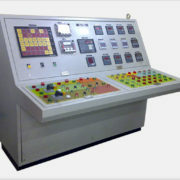 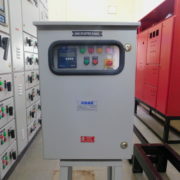 Control Desks are used to control processes remotely in any type of industrial plant/manufacturing unit and they come with the necessary protection devices, switches, push buttons & indicating lights to control the desired processes. 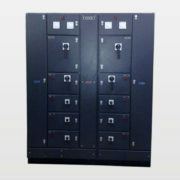 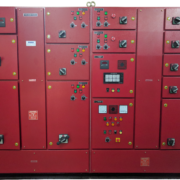 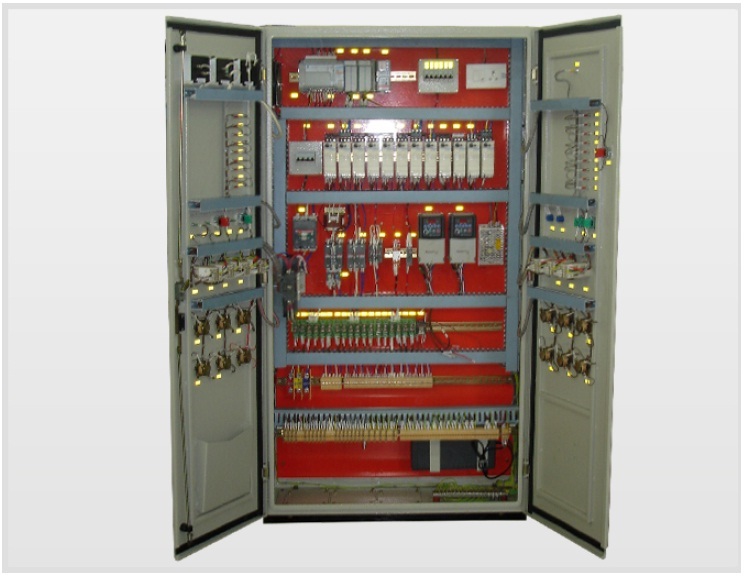 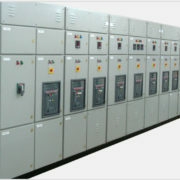 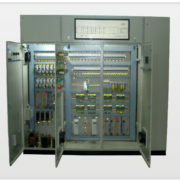 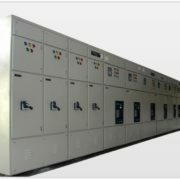 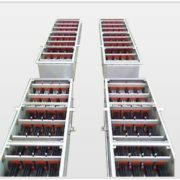 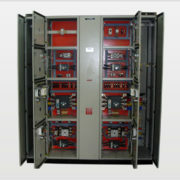 PLC panels are similarly used to control processes in any manufacturing/processing unit, but with minimal or zero human intervention in order to prevent any human error in the production. 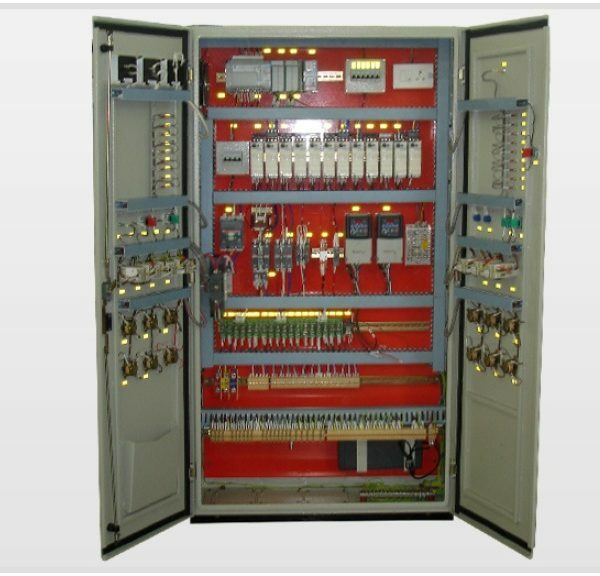 All the PLCs in the PLC Panels are programmed by PLC experts through standard software to reduce production time and wastage in the overall process.